Matthew D. Martin serves those in need of family law representation. We understand the emotional difficulties and problems dealing with going through a divorce or separation and treat our clients with the utmost respect. Our attorney is committed to providing our client with the information necessary to make some of the most important decisions one faces during their lifetime. 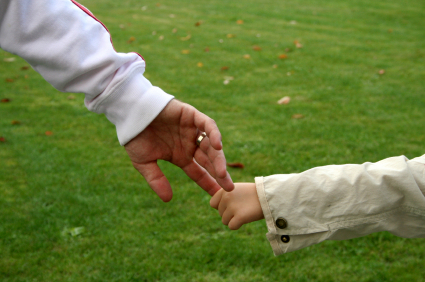 Our firm has experience with family law matters in the state of Florida. Use our contact page to reach us or call 888-984-6487 now to setup an appointment for a free consultation about your family law case.